We’re not afraid to make promises. At Colorado Custom Blinds, Shades & Shutters, we promise to listen. We promise to be on time. We promise to respect your home. And we promise to stay within your budget — or even below. Those are pretty bold statements, but they’re true. We simply treat you the way we would like to be treated. That’s why Angie’s List honored Colorado Custom Blinds, Shades & Shutters with its prestigious Super Service Award, ranking us among its top 5 percent of businesses. We also know that your time and money matter. We work around your schedule and meet in your home so that you can select the product, style and colors that are unique to your needs. And we’ll never try to upsell you. We take pride in finding solutions that sometimes are even below a family’s stated budget! So call us today. 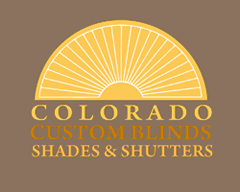 You’ll see why Colorado Custom Blinds Shades & Shutters is truly A Whole New Experience. We’ll work with your schedule and promise to be on time. Holding samples up to your windows eliminates any guesswork. On time, certified and done right. We stand by our work and warranties. 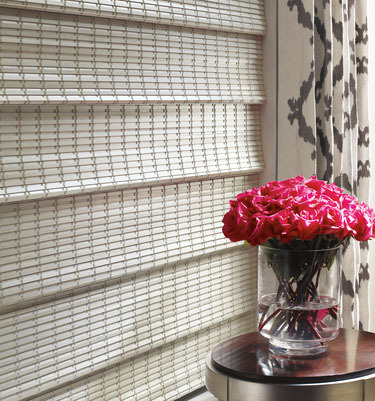 A great way to diffuse light and control privacy, blinds dress up a room without being overbearing. Plus, they’re affordable for every budget. Decorative yet functional, shades add personality to any décor. With a wide variety of choices and functionality, your personality will shine through. 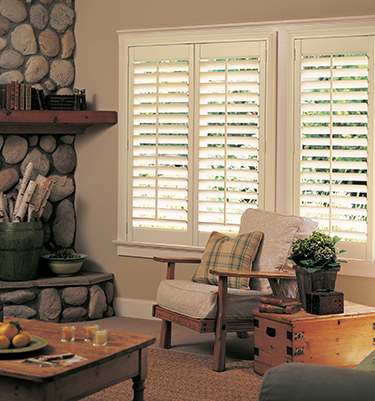 Shutters can transform an ordinary room like no other. Elegant and classic, the warmth and richness of wood really make a statement. Motorized shades don’t need an electrician; most are powered by AA batteries! The world is moving so fast, even in the window treatment business. And with technology comes improved comfort, safety and ease. 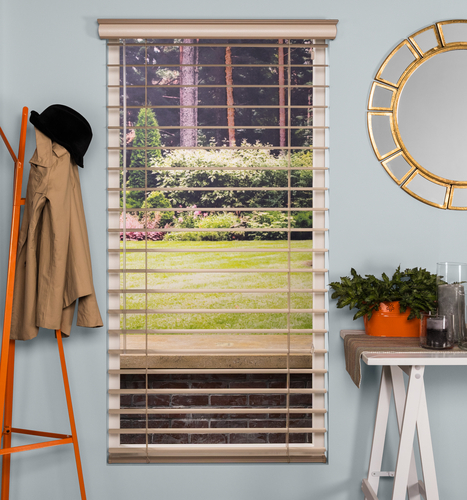 More people are choosing to motorize their blinds, shades and shutters for just these reasons. Imagine getting up in the morning and hitting just one button to let all of Colorado’s natural light in. Or, having all your window treatments automatically close at night, even if you’re not home. That’s the reality of motorization. Plus, eliminating cords adds to your home’s esthetic and reduces the risk of little ones getting injured in potentially dangerous cords. Motorization also reduces your energy bills, as window treatments can be timed to block out the sun’s heat or raised in cooler months to naturally heat your home. To learn more about motorization, check out these videos. You’ll find more informative videos in the product galleries.